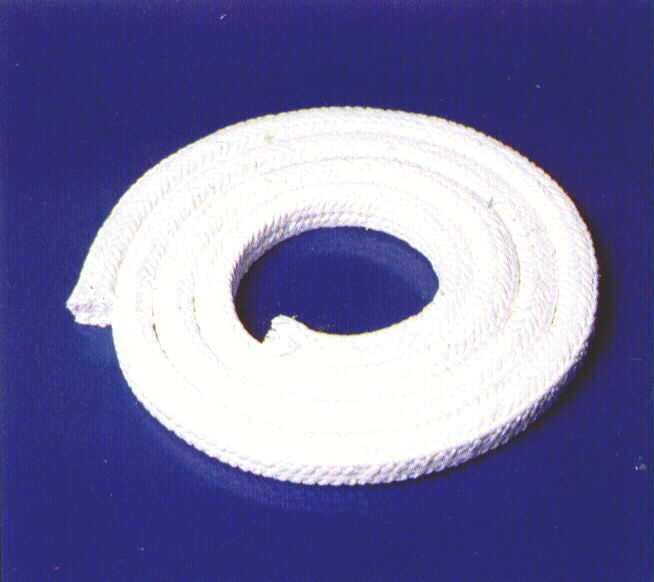 Description Style 2200 is a PTFE/synthetic fiber packing that can replace PTFE/Fiber packings in many services. Similar in construction to Apollopak 2000, Style 2200 is an economical non-Fiber alternative. 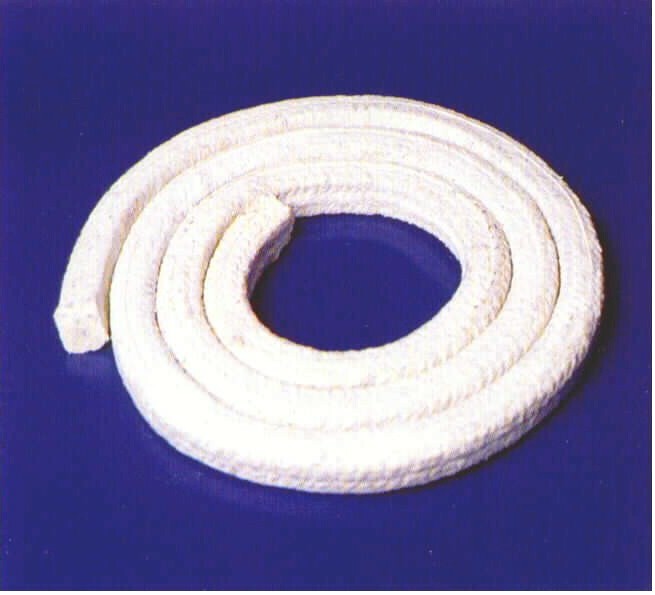 Description Style 2290 is a chemical valve packing interlock-braided from dry pure PTFE suspensoid, resulting in a soft, resilient packing. An inert break-in lube has been added for ease of start-up. Shaft Speed Use Style 2280 for pump service. 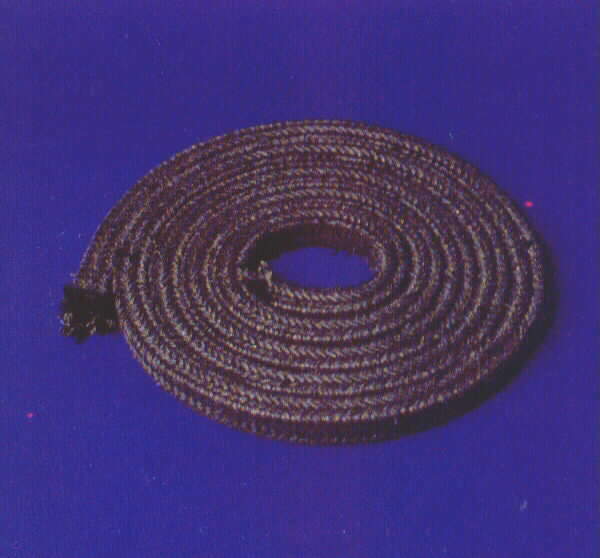 Description Style 3300 is interlock-braided from W.L. Gore's revolutionary GFO fiber. 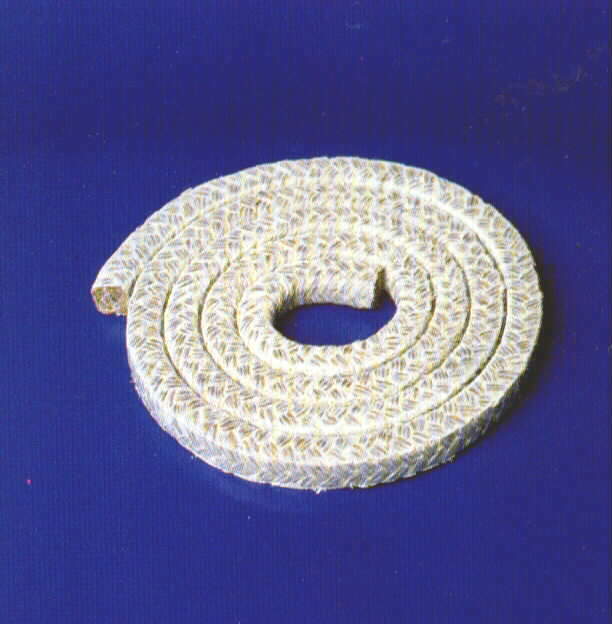 Combining many of the best qualities of PTFE and graphite, this non-Fiber interlock-braided packing offers exceptional all-around performance. GFO fiber is a graphite-filled PTFE yarn. Description Style 380 is interlocked-braided from pure yarns. Graphite particles are added as a blocking agent. Carbon and graphite packings offer excellent chemical resistance and exceptional thermal conductivity. Not to be used in strong oxidizers. Description Style 399 is interlock-braided from the highest quality pure graphite yarns. Graphite particles are added as a blocking agent. Carbon and graphite packings offer excellent chemical resistance and exceptional thermal conductivity. Not to be used in strong oxidizers. Limit 800?F (430?C) in oxidizing environments. 6000�F (3315?C) in non-oxidizing environments. 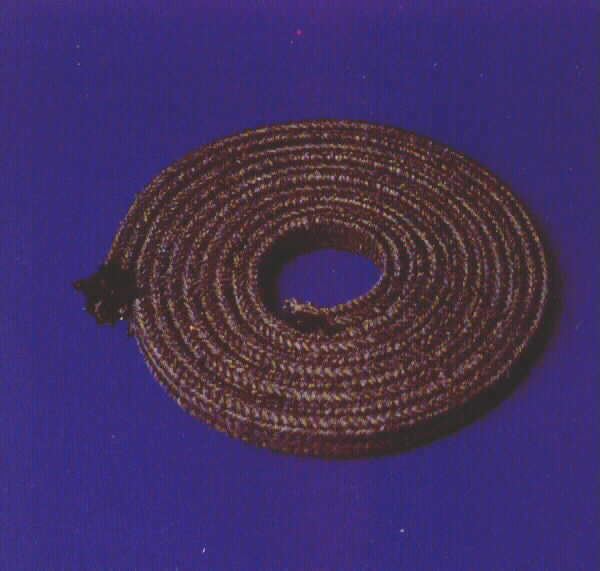 Description Style 3100 is interlock-braided from aramid fiber yarns that have a light coating of PTFE. 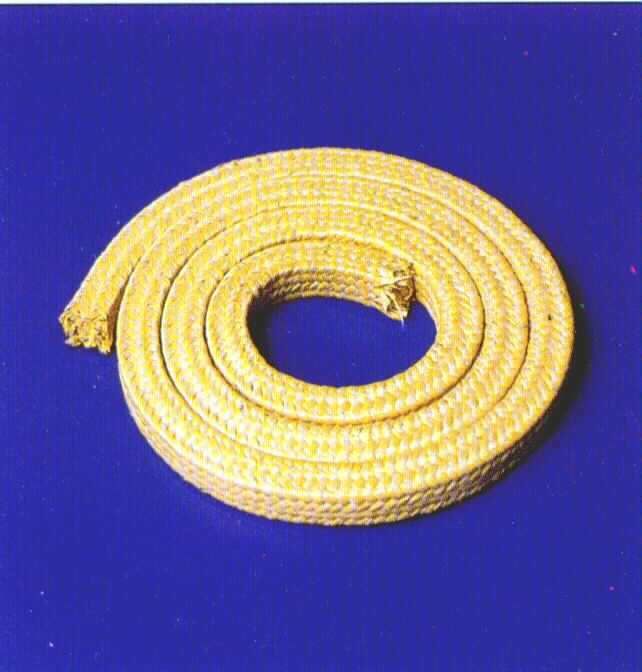 The inherent strength of aramid fiber yields a packing with exceptional physical strength, making it an ideal choice for slurries or abrasive media. USE Pump applications where a packing with high physical strength is required. 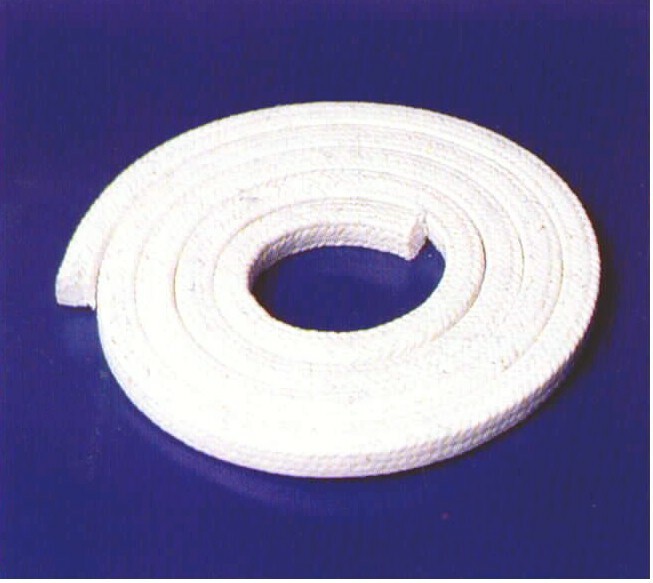 Description Style 2300 is a premium stern tube and rudder post packing. 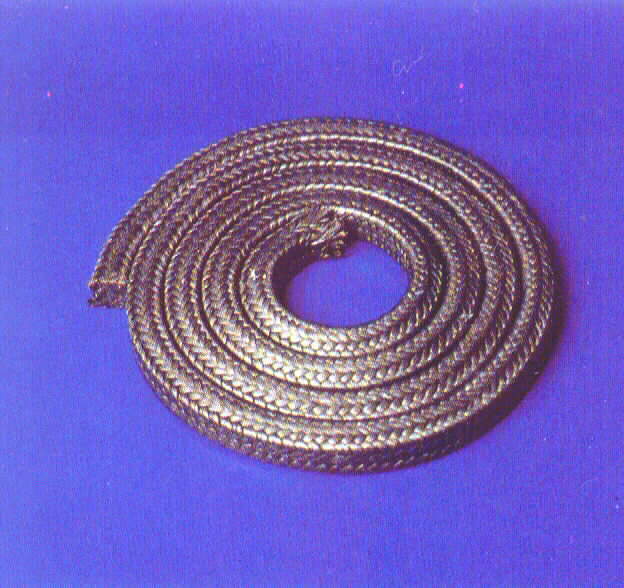 The finest long line flax is impregnated with special oils and PTFE; then square-braided into a soft and flexible packing. A final impregnation of PTFE results in a smooth white finish. 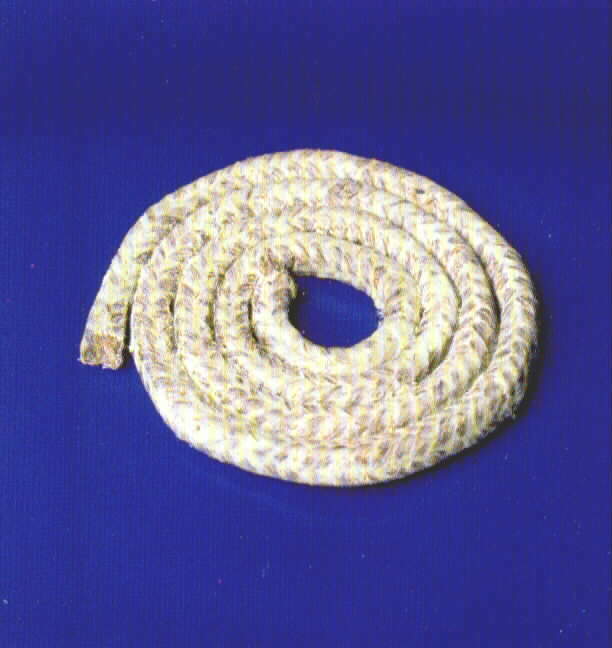 Description Style 90 is a square-braided from medium line flax fibers treated with tallow and marine waxes. Used for water and brine. USE Pumps, Stern Tubes and Rudder Posts Against Fresh and Salt-water.